Would you like your life to be less stressful and more peaceful? Would you like to be more present to your life and experience more joy? Would you like to make decisions based in love and an inner knowing that everything will be okay, as opposed to fear and worry? Do you struggle with overcoming thoughts of judgement, envy, or resentment? Do you believe you can have a deeper connection to spirit and live a more harmonious life? People all over the world are transforming their lives by choosing to live with spiritual intelligence and experience a life of peace, compassion, awareness, and love. It’s time you did, too. 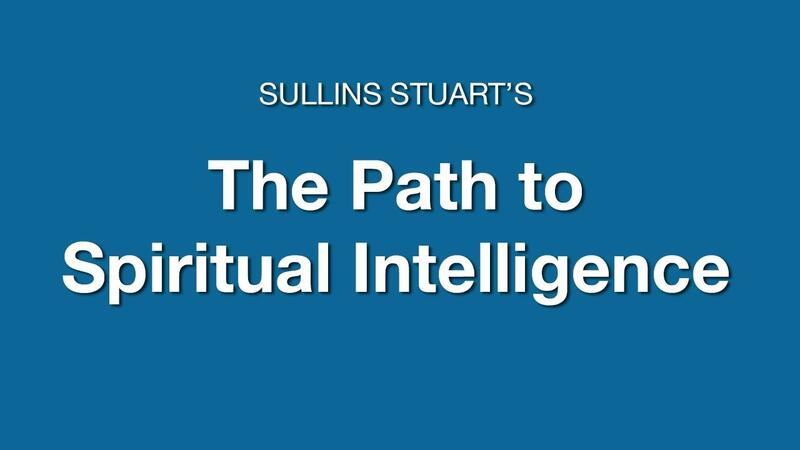 “Sullins Stuart effectively teaches how spiritual and personal growth are available to everyone." BONUS #1: 2 guided meditations created by Sullins to assist you in being present and living with spiritual intelligence. BONUS #2: A download of Sullins' Amazon 'Top 100' spiritual book, "LIVING IN CONSCIOUS HARMONY: A Spiritual Guide to Being in the Now." Whether you are a beginner or advanced spiritual practitioner, this program will assist in your desire live with spiritual intelligence. If you are not satisfied with my program, email me within 14 days of your purchase and I will gladly refund your money, no questions asked. And you can keep the ebook as my gift to you! • Comments Section: Ask Sullins anything!